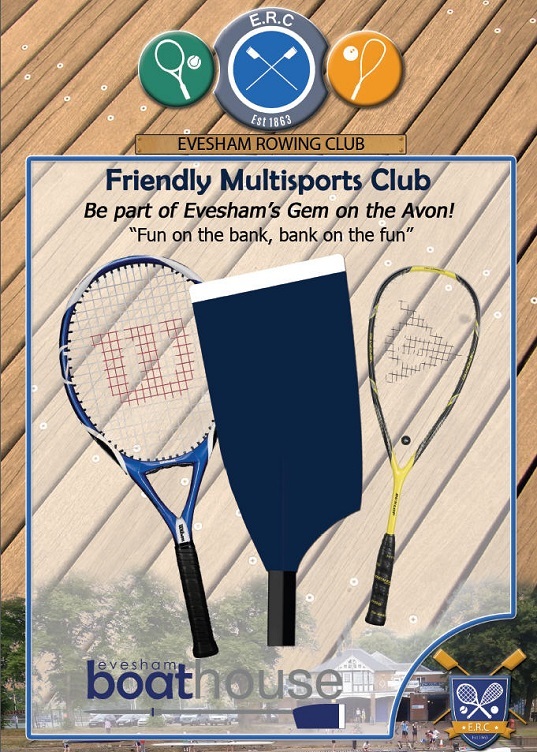 Evesham Rowing Club is a multi-sport club offering Rowing, Tennis (6 hard courts) and Squash/Racketball (3 courts). There is a large car park with quick pedestrian access through Abbey Park to the town centre. 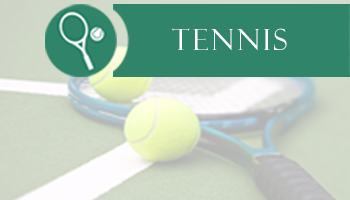 The club offers social membership. 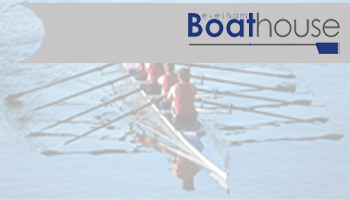 It has a varied social calendar and as “The Boathouse” is a new local music venue. 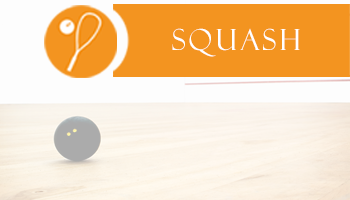 A large function room is available for hire for parties, wedding receptions, business meetings/conferences etc. 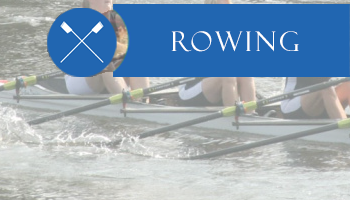 Please feel free to browse our website and use the ‘Contact Us’ form on either the Rowing or the Boathouse homepages if you require more information.